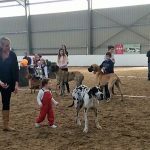 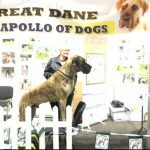 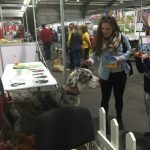 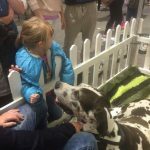 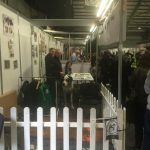 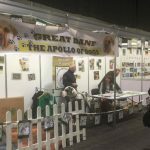 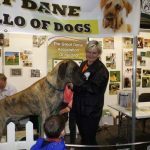 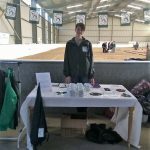 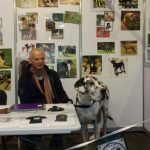 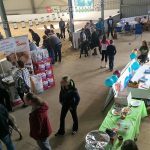 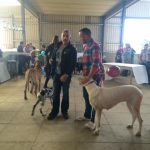 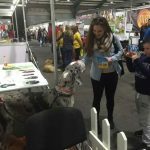 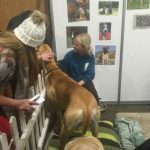 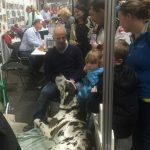 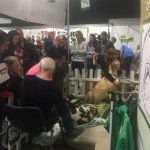 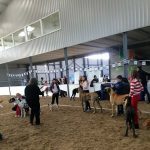 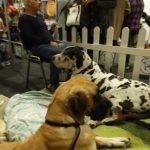 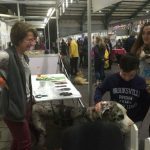 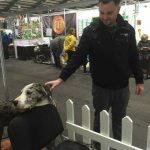 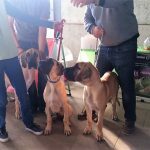 Well it was another fun filled weekend of the 3rd and 4th of November 2018 at our third year hosting a stand at the pet expo for the Great Dane Association of Ireland. 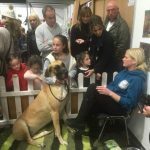 All the dogs behaved remarkable and enjoyed their time meeting and greeting the public. 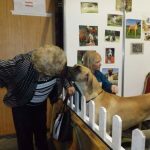 Young and old enjoyed meeting the Danes and remarked on how gentle they were regardless of their sheer size. 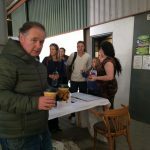 A massive thank you to all our members that made the trip to help volunteers on both or one of the days. 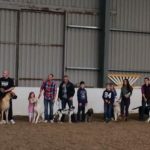 Day 1 saw Fergus and Brian with Darcy and Phoenix , both harlequin Great Danes and mature boys and Sonya with Kali, just a baby at 1 year old and a fawn girl, who also happened to celebrate her birthday the same day. 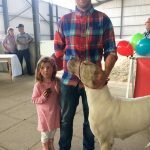 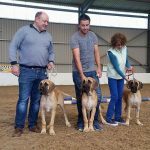 Derek and Michelle were also present with their family of blues, granddad Aramis, Mammy Harper and 3 of her babies and Zavi another young blue boy owned by Colin and Jeannette. 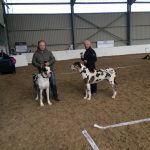 Wilma also popped along with her 2 Harlequin girls Dash and Jovi later in the afternoon. 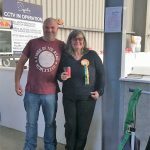 Day 2 we had another great day with more of our members coming out to support the stand. 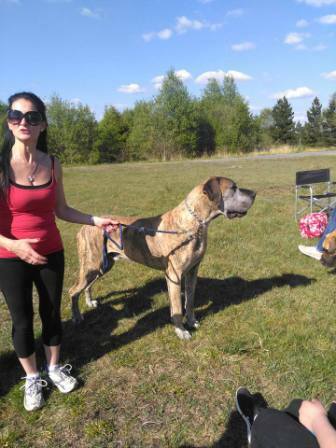 Portia and Stephan arrived with sumba, a sister to Kali and Janice with Daisy a beautiful mature Mantle girl. 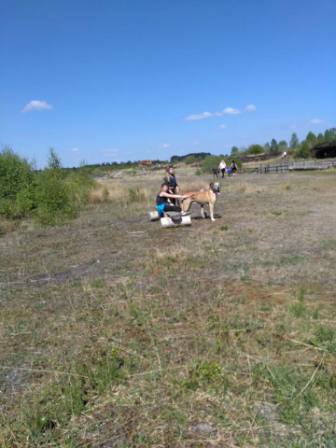 Zoe and Idas, a young fawn male, still very much a baby arrived to take part also. 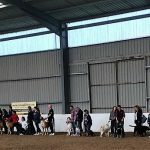 All the dogs mingled with the crowds and on both days took part in the breed parade. 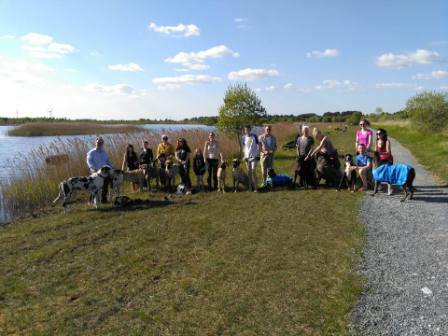 Thank you to all who took part and we look forward to our next event. 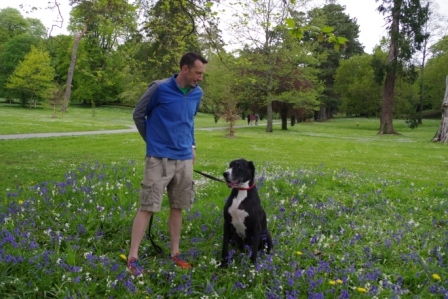 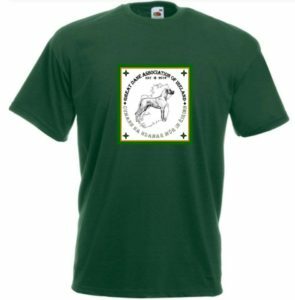 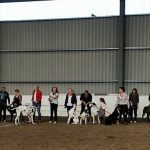 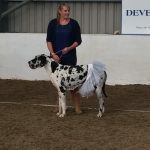 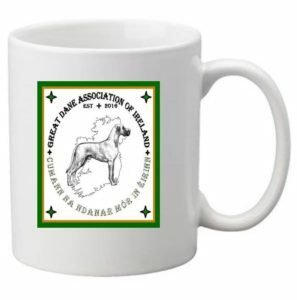 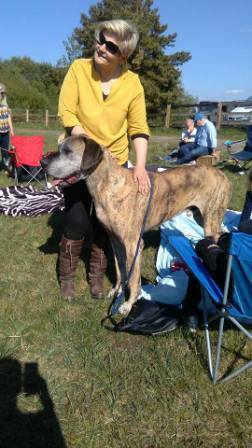 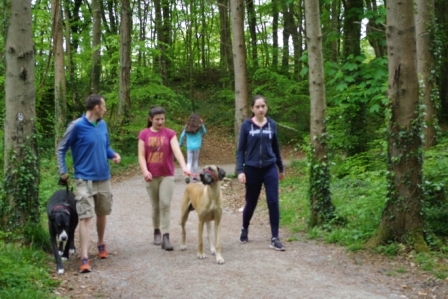 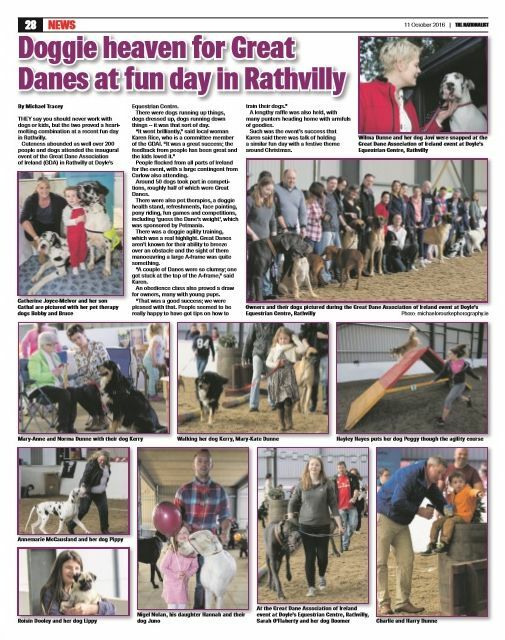 The Great Dane Association of Ireland had another successful Great Dane Walk. 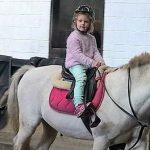 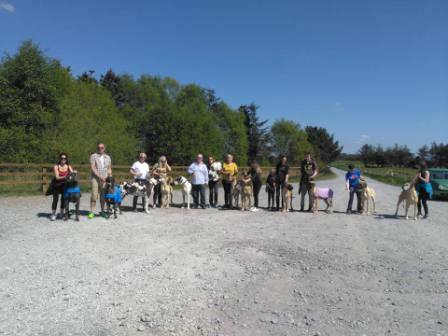 Held at Curragh Chase Forest Park on Sunday the 13th of May 2018. 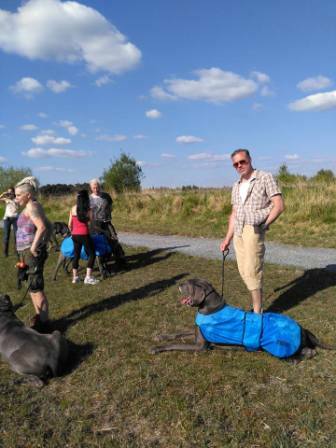 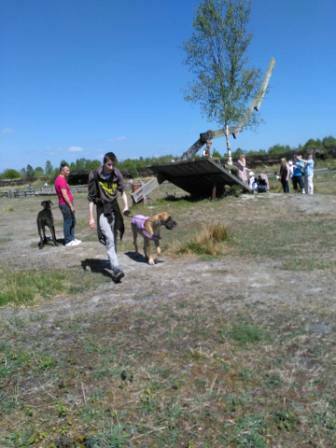 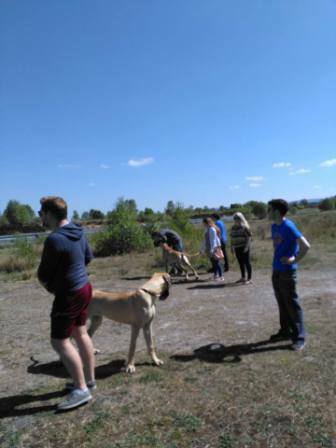 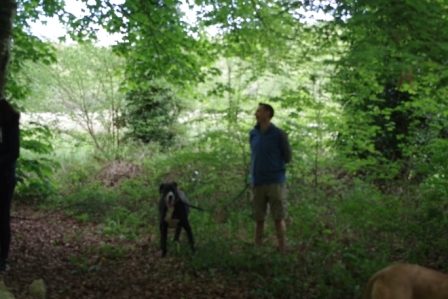 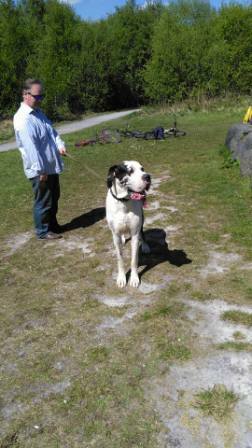 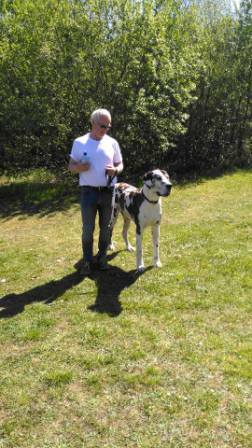 We had a nice gathering of members with their Danes who enjoyed the picnic and walk after. 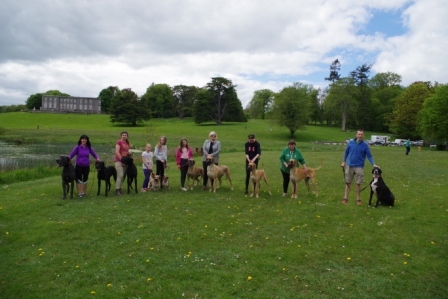 The weather stayed dry and not too hot for the doggies who also had a ball walking around the beautiful grounds of Curragh Chase and stopping to take the odd photo here and there. 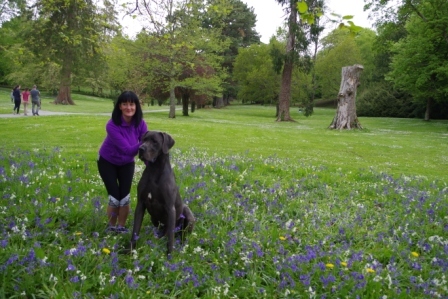 The beautiful scenery provided a great opportunity to take some stacked photos and some lovely casual photos in the bluebell patch. 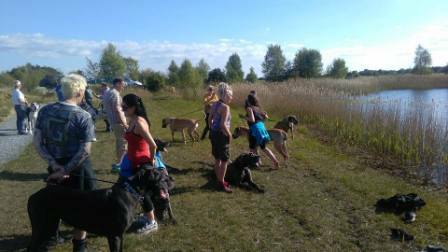 All of the Danes looked stunning surrounded by the beautiful trees, flowers and the lake. 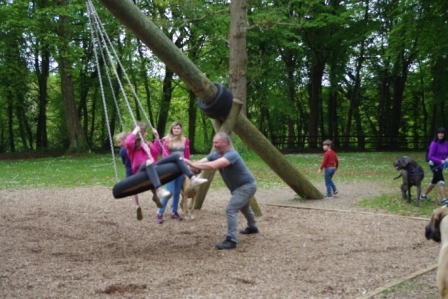 The kiddies who also came along also had fun at the playground. 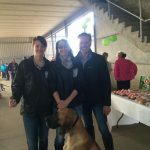 Looking forward to next years walk already. 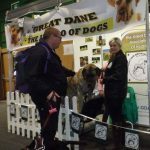 I wonder what part of our beautiful island the Danes will appear next time, watch this space. 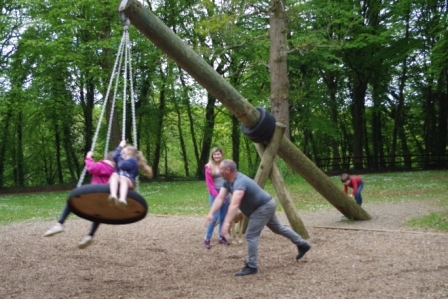 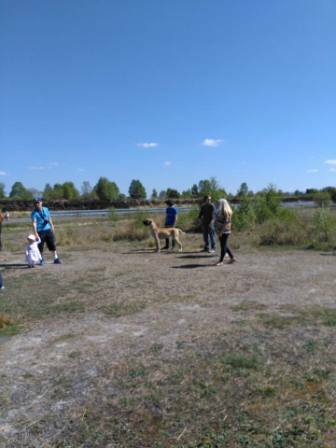 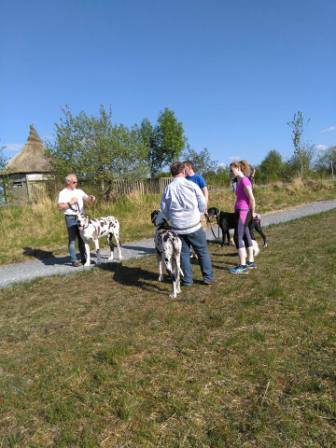 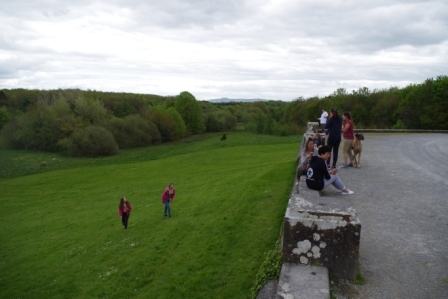 On Sunday the 7th of May 2017 the GDAI had an informal meet and greet at Lough Boora Discovery Park, Boora, Co.Offlay.Many members decided to meet, walk and later picnic with their Danes and families. 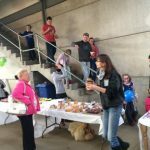 Our objective was for many new and old members might like to take the opportunity to meet and get to know each other better. 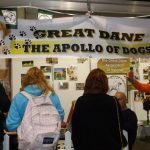 Those of us who have agreed to gather have decided to contribute and collect on the day a small contribution towards Great Dane rescue also on the day. 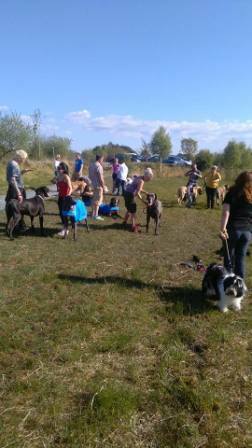 We were blessed with beautiful sunshine and there was a great turnout. 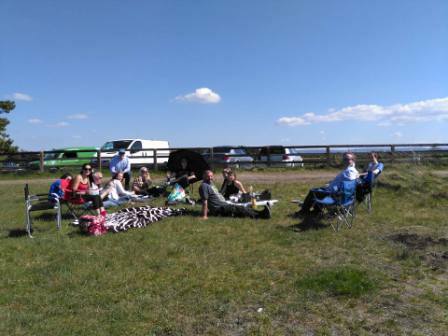 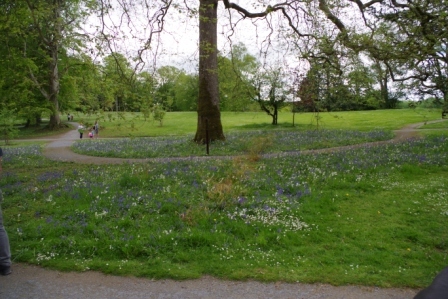 All the Danes walking side by side pleasantly drew great attention and we finished the day with a wonderful picnic. 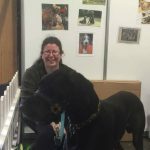 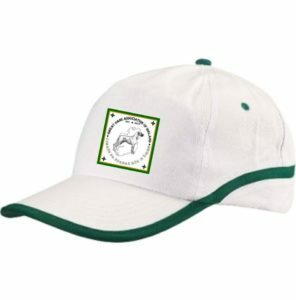 Welcome to the show results in the Great Dane breed from around the country as they come in. 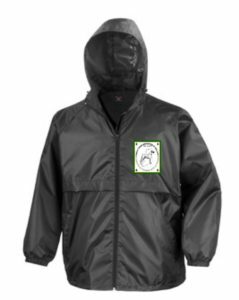 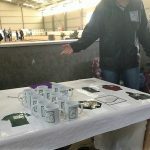 It is a fun and interesting way to keep a record of the results at all the shows. 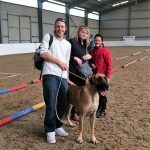 Each show through out the year will have their own easy to find drop down menu under the show results page. 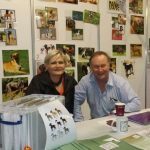 We hope it is easy to understand and incredibly helpful to keep people up to date with what’s going on in the showing world. 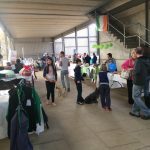 Our inaugural event took place on sunday the 2nd of October 2016. 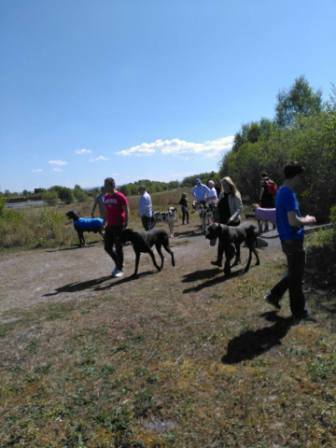 The day was a huge success and we would like to thank everyone for coming and enjoying the day with us. 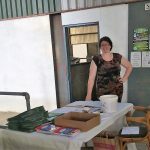 We had a meet and greet stand with health and information packs. 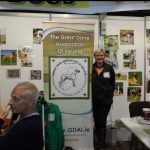 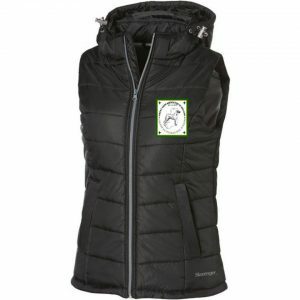 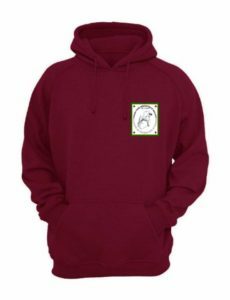 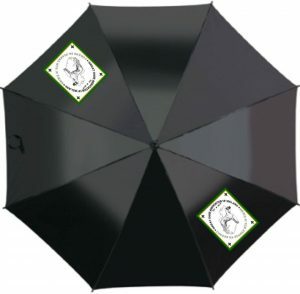 We had our new range of GDAI merchandise stand which was a huge success. 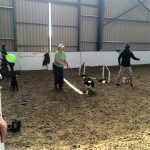 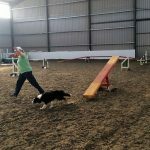 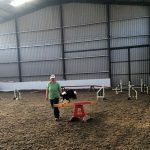 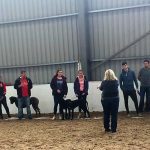 There was agility training and a course, many thanks to Nuala O’Brien and her team for setting it up and running it. 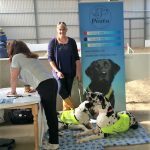 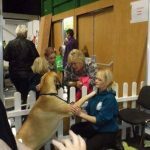 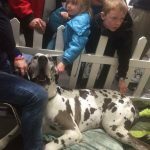 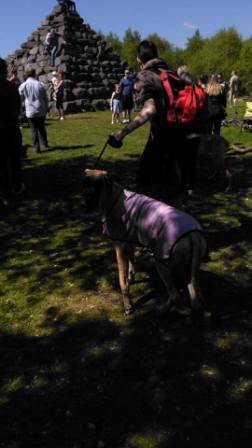 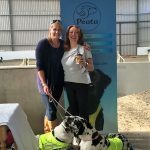 We had a PEATA pet therapy stand and Great Dane PEATA dogs, many thanks to Catherine. 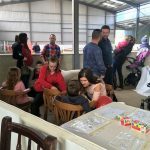 We had a kiddies corner including face painting, colouring in and pony rides. 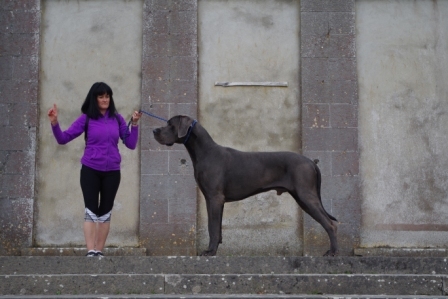 Guess the Great Danes weight. 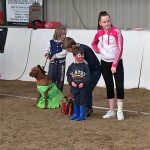 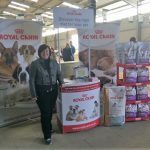 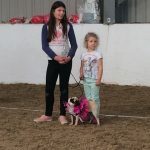 Fun dog show sponsored by Royal canin, thanks so much to Mary Davidson for donating Royal Canin vouchers and prizes. 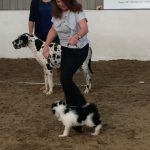 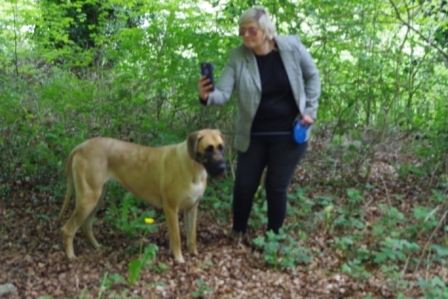 Training and socialisation run by Anne marie which everyone enjoyed. 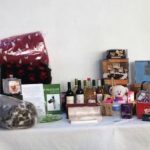 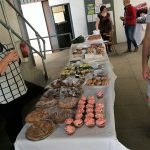 There was also a cake stand, a raffle and tea, coffee and refreshments made available all day by Karen Rice and her mum Trish, thank you both. 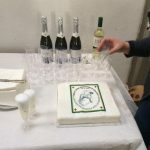 To round of a fantastic and most enjoyable family fun day we had celebratory GDAI cake and champagne. 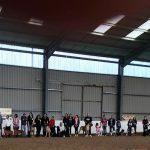 Thanks again to everyone for the huge effort put in and the fantastic turnout it really made for a very special day indeed. 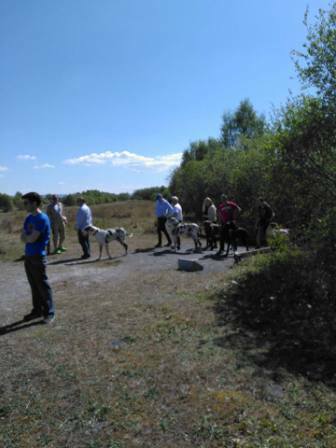 Many members have decided to meet again this year after a lovely time we had last year, and have a walk and later picnic( please bring your own food )with their Danes and families. 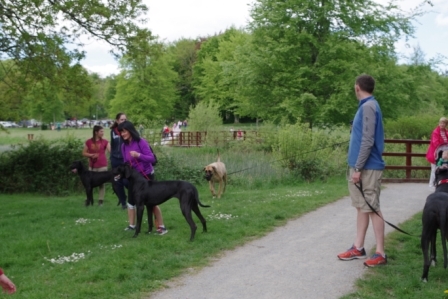 We thought many new and old members might like to take the opportunity to meet and get to know each other better.